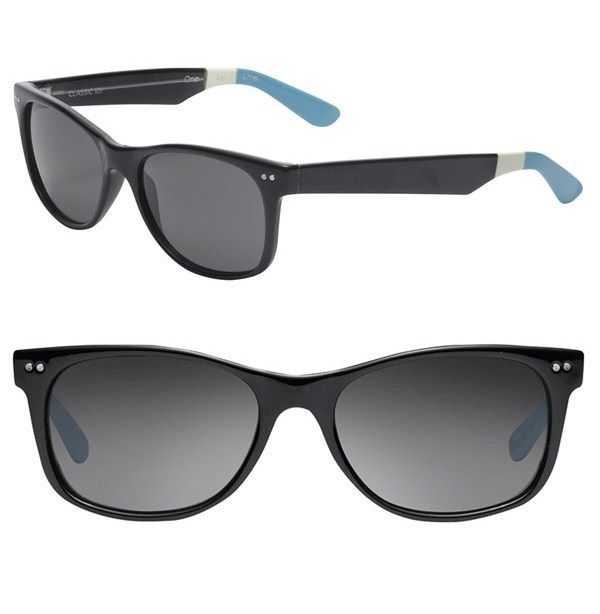 These classic wayfarers from Toms eyewear get two thumbs up; one for style, one for compassion. The shades feature Tom’s signature two studs detail the temples of retro-inspired sunglasses, and are finished with hand-painted stripes that serve as a reminder of all those in the world without perfect sight. Every pair purchased will help Toms give sight to one person in need—through medical treatment, prescription eyeglasses or sight-saving surgery. Available now through Nordstrom.